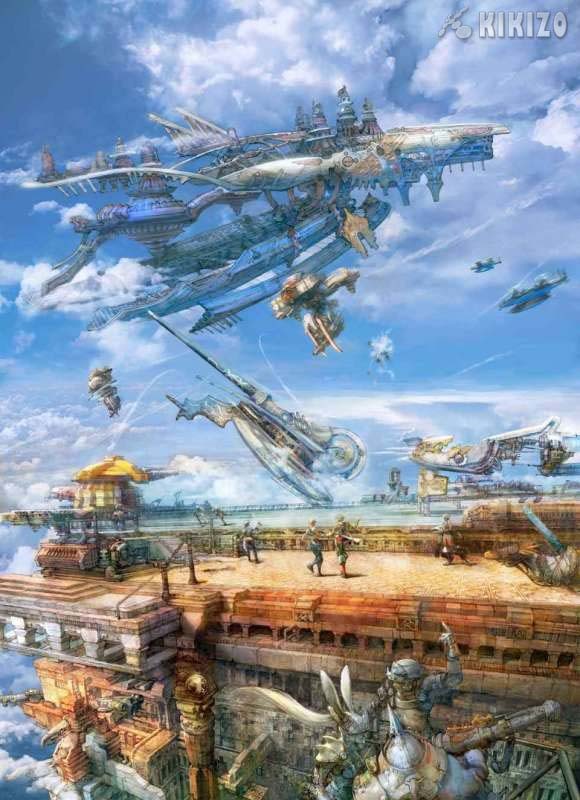 The team behind Final Fantasy XII spills development details on its new RPG hit. Europeans have been waiting for the next true Final Fantasy game for a long time, ever since Final Fantasy X was released in 2002. Final Fantasy XII is at last due here next year, but it was recently released to great success in North America. 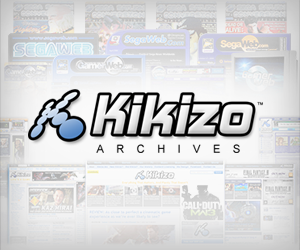 Kikizo recently caught up with the team behind the game to find out more. The first thing you notice upon looking at the game is how good it looks. The team has had a long time to fiddle with the graphics, so much so that there was not much more the developers could have squeezed out of Sony's box. "The graphics were created using the power of the PlayStation 2 fully," Akihiko Yoshida, character designer for Final Fantasy XII, told us. "We believe that this is probably the limit of how beautiful the graphics can get on the PlayStation 2 console." Once the visuals have set in, the next step is to take to the world. It's a familiar place, this Ivalice. 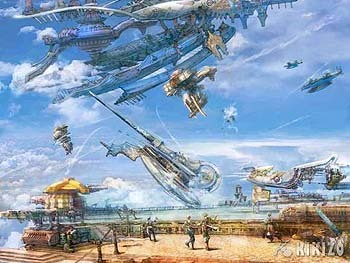 Square Enix has used this land before, in games such as Final Fantasy Tactics and Vagrant Story, which several of the current team previously worked on, and it's feasible that Square Enix could return there. "There is a possibility that we will create a game based in this world," explains Akitoshi Kawazu. He added that it would likely not be directly related, but would rather exist alongside the others. Ivalice is a big place, and its girth is no mistake. According to Kazutoyo Maehiro, the game's battle system designer, the world's scale is a reflection of travel and adventure being some of the core themes in the games, and the team has tried to coax players to every corner through quests and side missions. 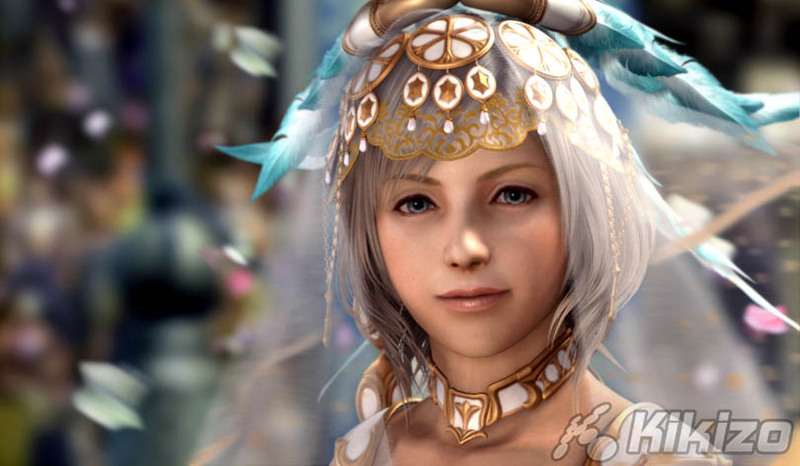 Maehiro's work in Final Fantasy XII is probably what will divide most fans of the series. Gone is the active time battle system that so long served as a mainstay, and in its place is a new system that allows you to concentrate on strategy, setting instruction paths so that computer controlled characters respond to what happens to them automatically. "A lot of Japanese fans are very happy with the change in the battle system," Maehiro says. "In that aspect we are very happy that we created a new battle system instead of sticking with the turn-based system." It's too early to tell whether it will return for another game. Maehiro says the decision of which style of battle system to use comes down to the style of game. The story in Final Fantasy XII is perhaps more adult this time, concentrating more on political machinations. You control a group of characters, but, says scenario designer Daisuke Watanabe, there is no one main character. "For Final Fantasy XII we wanted to get away from the clichés," he says. "Basically in previous RPGs you had one main character, they were all kind of very similar, but in this game there is actually no main character. Everybody has their own main story. It's about numerous people, not just one person." 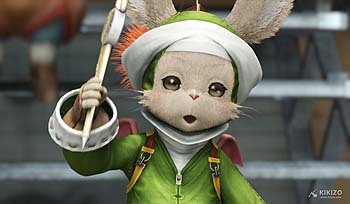 What brings these people together in Final Fantasy XII is not the quest but rather their common goal - freedom. And it's this that forms the key theme of the game. The one freedom Europeans do not have right is to buy the game. Though Square Enix is basking in its 1.5 million copies recently shipped in the US, Europeans will need to wait until early 2007 to try out the games for themselves. You can find out more about the game in our video interview with the Final Fantasy XII team. You can also read our full review of the Japanese version of the game.